MWCS Metalworking and CNC Machine Tool Show is an international trade fair for metalworking, which takes place once a year in Shanghai. With the rapid development of China´s sheet metal processing industry, China has become the center of the sheet metal processing and manufacturing in Asia and has contributed to MWCS being the leading exhibition throughout the metalworking industry in Asia. Exhibitors show their innovative products and technologies in the field of metalworking and CNC machine tools. The quantity and quality of exhibitors and visitors has been remarkable. Sheet Metal Division of DANOBAT has showcased in the Stand No. 2H-C010, where the new developments in the field of coil fed laser cutting were shown. This concept is geared towards a significant saving of the material to be processed and a greater production output as a direct result from the reduced downtimes of the machine. 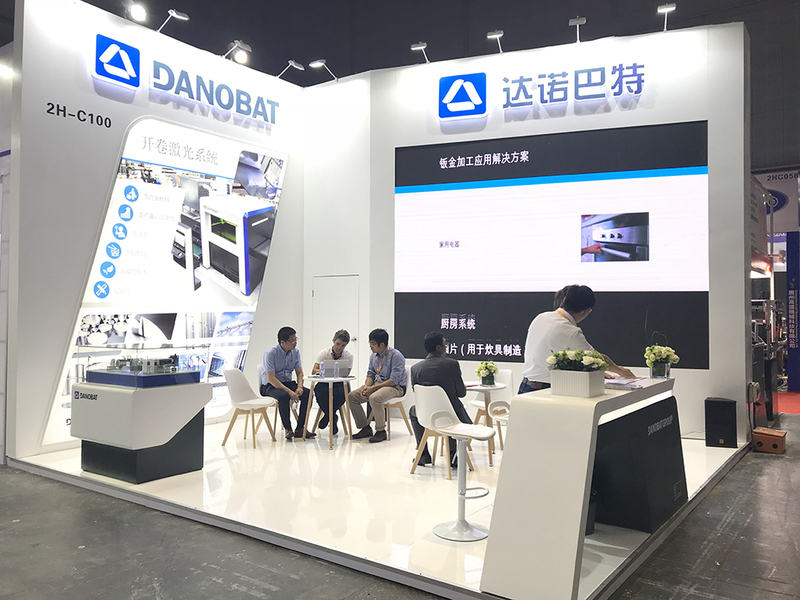 DANOBAT trusts that the METALWORKING exhibition is the showcase for the introduction of its leading technologies in the world of laser in China.